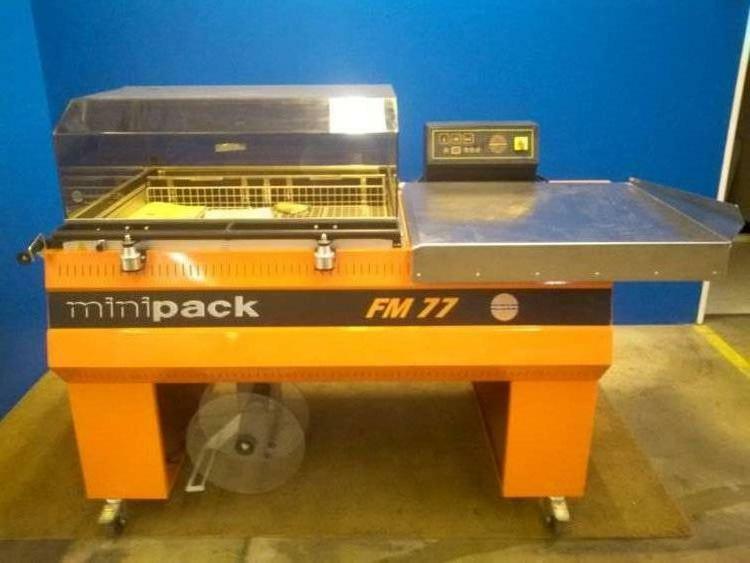 Mini Pack MD FM-77 Digit Industrial Shrink Wrap Machine by Mini Pack Torre. This item is in like new condition (very little use). This item comes with operation manuals. This item was hard wired. It is a 230 V 150 W powered unit. I can only add one photo, if you cantact me, I have more photos I can send you.